Every four years, the Winter Olympics give us a chance to revel in the performances of our favorite athletes, as well as celebrate any medals they might have won. The U.S. Olympic Figure Skating Team delivered against tough opposition winning a Bronze medal in the team competition, while Maia & Alex Shibutani, the brother-sister two-time National Ice Dance Champions and three-time World medalists also took home an Ice Dance Olympic Bronze. Despite narrowly missing out on the podium, two-time National Champion Nathan Chen delivered one of the Olympics greatest single performances with his record-breaking free skate that featured SIX quadruple jumps! Those Olympic memories will be at the epicenter of the 2018 Stars on Ice tour that will feature many of the skaters who medaled for the U.S. in the 2018 Winter Olympics. 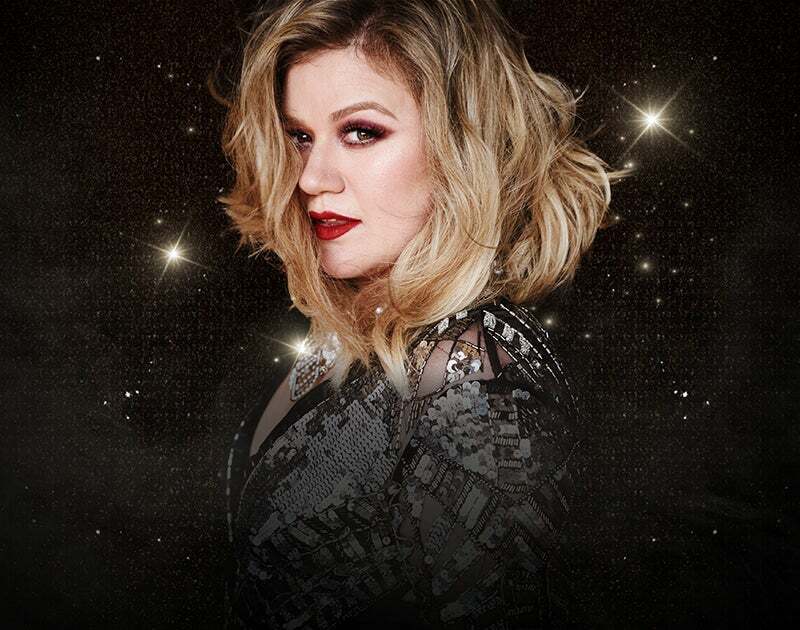 The Tour will visit Glendale, AZ on Friday, May 11 for a 7:30 PM performance at the Gila River Arena. Tickets for the 2018 Stars on Ice tour are on sale now. 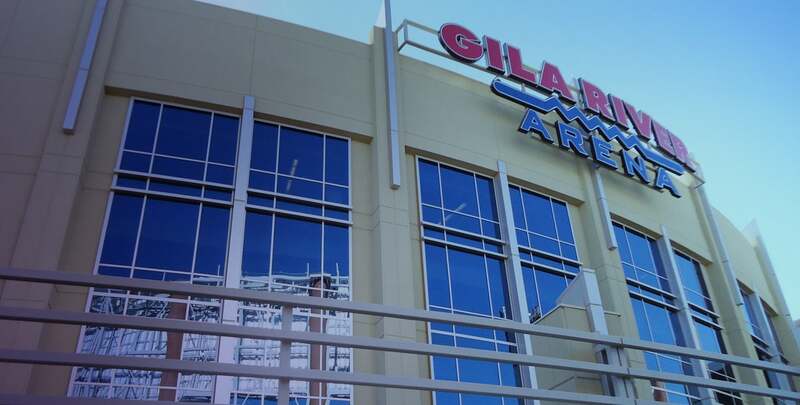 Tickets start at $25 and are available at www.starsonice.com, www.ticketmaster.com, the Gila River Arena Box Office, and by phone at 1-800-745-3000. Limited on-ice seating is available upon request. Group discounts are available for parties of 10 or more. Please visit www.starsonice.com for the most up to date information and show announcements.